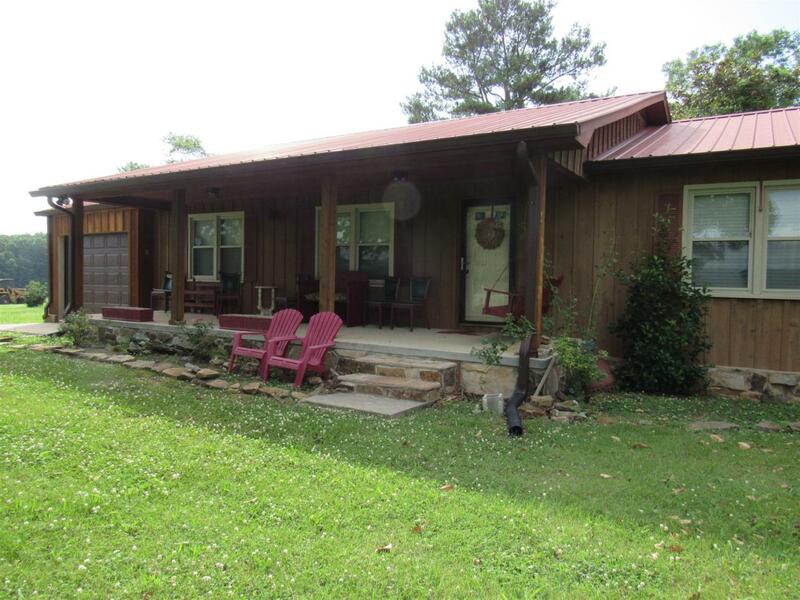 Beautiful Western Cedar 3 bedroom, 2 bath home with a garage & full basement! 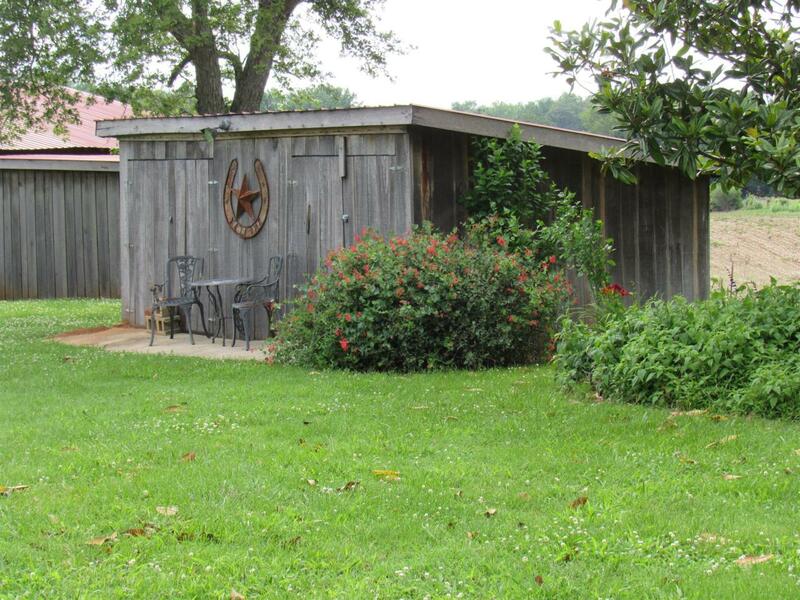 Over 50 acres with barn & shop. Two ponds. Mostly cleared and planted in row crops, with some wooded areas, wetland area, & partially fenced. Everything you need for your own farm! View of 5 mountains! Lots of road frontage. 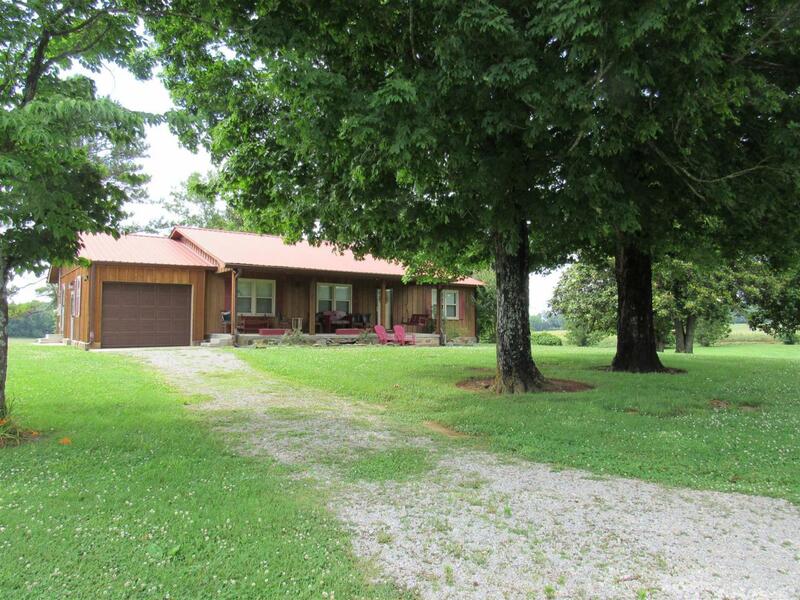 Come home to the farm of your dreams! 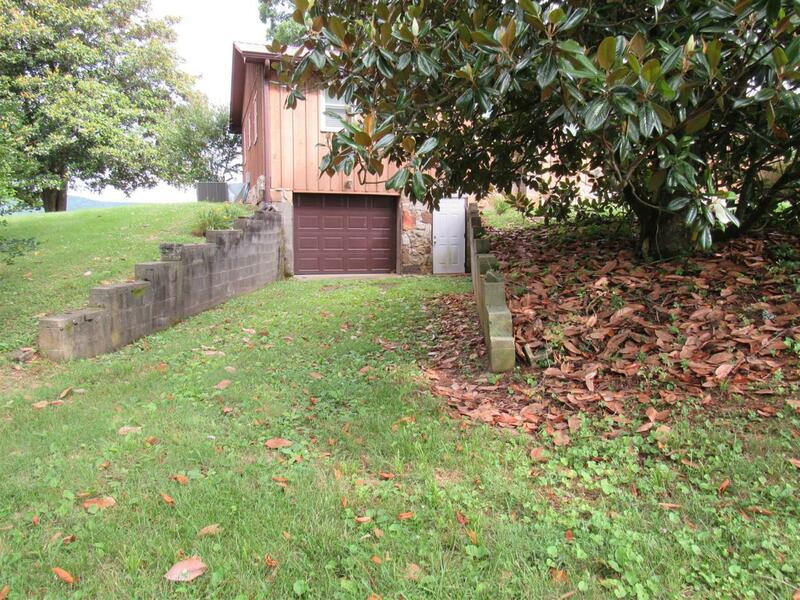 Private and reclusive with easy access to Highway 70S.